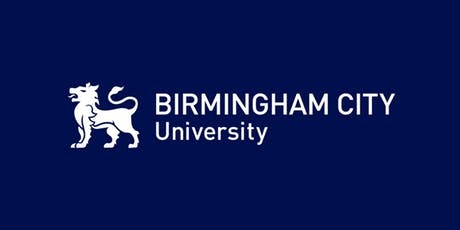 Marverine is currently the Director of the BA (Hons) Journalism course at Birmingham City University. Before that she was a Senior Lecturer in Journalism and Media at the University of Northampton, and Guest Lecturer at the University of Wolverhampton and Coventry University. 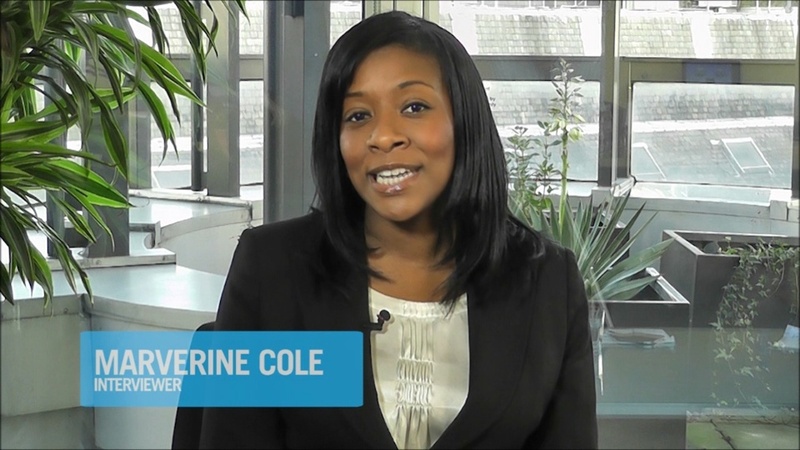 Over the last decade, Marverine has worked with the BBC Academy as a Freelance Media Trainer on various TV production ﻿courses for undergraduates, and on Talent initiatives in Drama and News & Current Affairs. She's presented practical training-based TV & radio programmes for courses, and has hosted interviews & panel debates with Industry Experts. 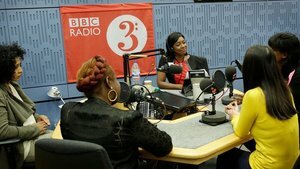 ﻿﻿She also offers a paid-for one-to-one mentoring service for any aspiring broadcaster or presenter, at any level of their experience. Marverine has been a judge for various awards, including the Royal Television Society, the Creative Diversity Network awards, the Midlands Media Awards and the Fresh PR Awards. She also shortlists and interviews candidates for the NCTJ's Journalism Diversity Bursary. 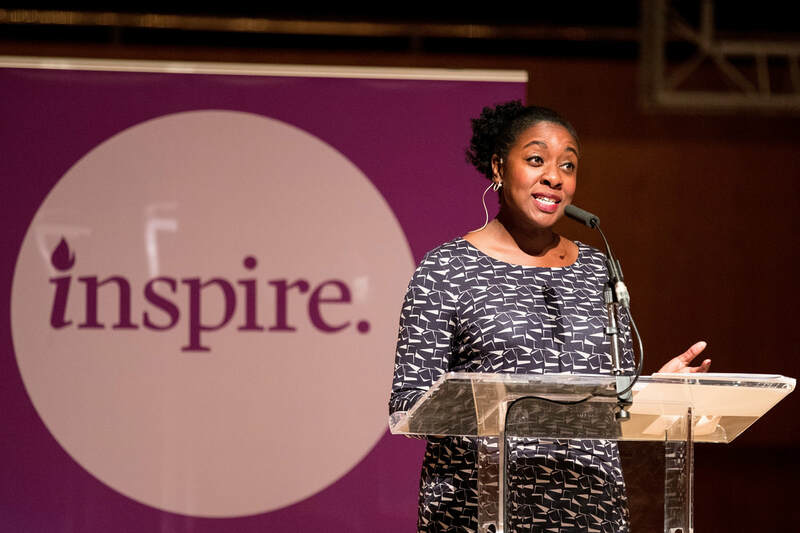 She has delivered countless talks at schools and colleges as an Industry Expert, discussing her media career and highlighting routes into Journalism. She conducts her own independent courses in the areas of Expert TV & Radio Presenter Skills, and Public Relations for entrepreneurs and businesspeople nationwide. She's also worked in partnership with media organisations to deliver Crisis Handling Training for companies such as the Louis-Vuitton Moet Hennessey group, and Hymans Robertson LLP.